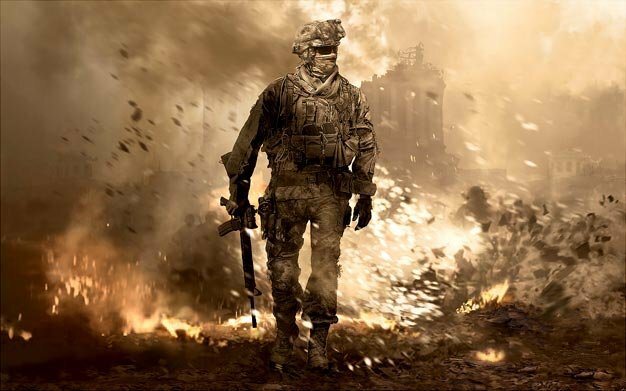 Being a gamer in Australia just got a little more nerve tingling; The recent controversial footage of Modern Warfare 2‘s opening sequences has caused the Australian Council on Children and the Media to call for the Australian Classification Board to rethink the MA 15+ rating — which is also the highest rating in the country — they’ve given the game. “The consequences of terrorism are just abhorrent in our community and yet here we are with a product that’s meant to be passed off as a leisure time activity, actually promoting what most world leaders speak out publicly against,” said Jane Roberts, president of the Australian Council on Children and the Media. Activision yesterday noted that putting the player in the controversial situation was “designed to evoke the atrocities of terrorism,” not to “promote” it as Roberts put it. Reviewing the decision is not something the board can do however, as a spokesman said the board can not review its own decisions and anyone who wanted to do so would have to apply to the Classification Review Board. The media blowout over the matter does seem to have a positive angle. Nicholas Suzor, spokesman for the lobby group Electronic Frontiers Australia, is taking the opportunity to bring up the discussion to introduce a long-overdue MA 18+ rating. “Films often show the villain’s perspective and, by doing that, they get across the character’s story and the heinous nature of people who carry out atrocities. Games, too, are becoming more expressive, and are telling more involved stories,” he explains.